A Year of Being Here: Eve Merriam: "Reply to the Question: `How Can You Become a Poet?'" Eve Merriam: "Reply to the Question: `How Can You Become a Poet?'" "Reply to the Question: `How Can You Become a Poet?'" by Eve Merriam, from Rainbow Writing. © Atheneum, 1976. 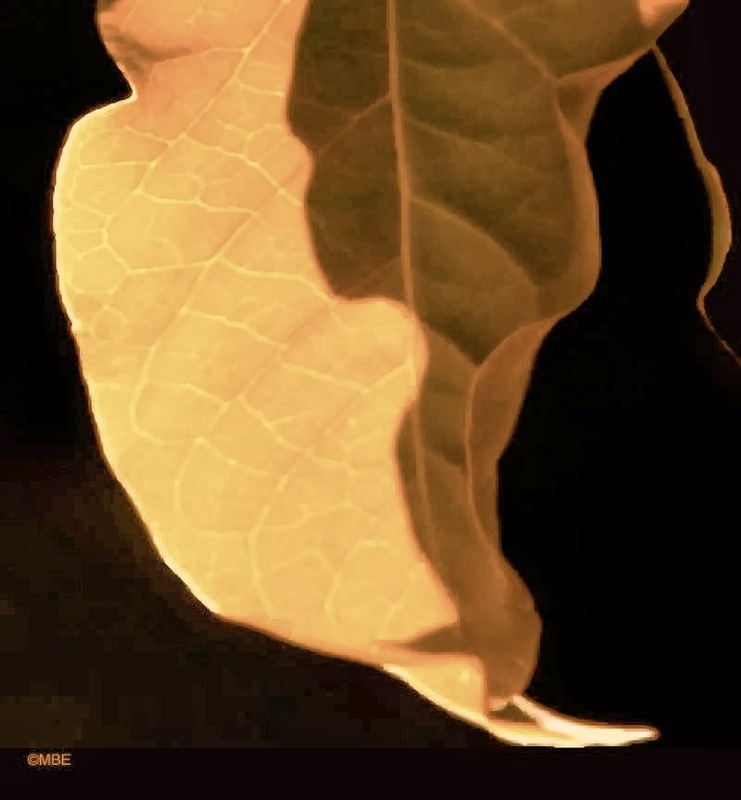 Image credit: "Bougainvillea Leaf in Yellow," "developed [from a photograph] using photo editing software," by Marion Boddy-Evans (originally color). on a new bolo tie slide. A thing of pride and beauty. What a lovely reply! Please consider sharing it as a comment on the poem on our Facebook page.